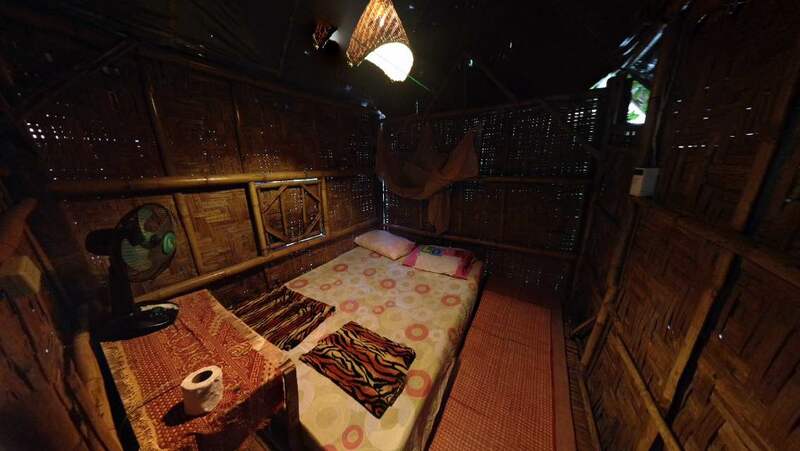 Bamboo 1 is a private hut with a double bed and private bathroom. You can relax in a hammock on your deck or come join everybody in the hangout area, but knowing that you’re not sharing any walls gives you a better sense of privacy while still being right next to where everything’s happening. As with every bed, it comes with a retractable mozzi net over the bed. It’s not fancy, but it fits the needs of a budget backpacker.